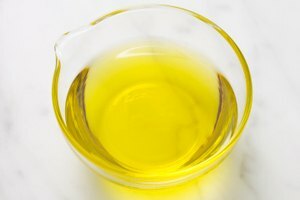 Melted butter has a number of culinary applications that are very popular. It can be used for baking recipes, to dip lobster or other seafood in and in stove-top recipes as well. Sometimes, you may melt the butter for use but it will begin to solidify again before you can use or finish using it. 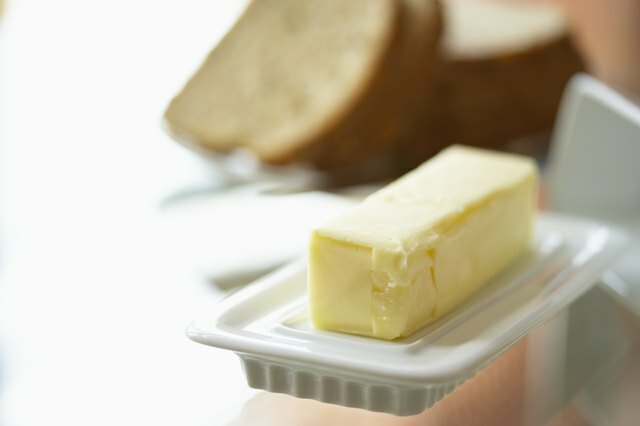 If a recipe or food calls for melted butter and you use only softened butter, it can change the integrity of the dish. 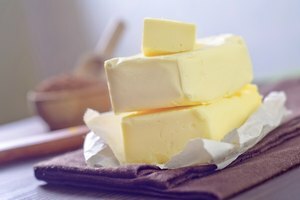 Knowing how to keep butter melted may be essential to how the recipes turn out. Pour the butter into a butter warmer. A butter warmer uses a small tea light candle as heat to keep a bowl or ramekin suspended above it warm. 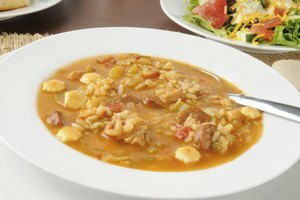 These can be bought at any cooking store, many online stores or even superstores. Use the melted butter only with other warm foods. For example, dipping warm crab legs or lobster into the melted butter will help keep the temperature of the butter up. The longer it stays up, the longer it stays melted. Dipping cold or room-temperature foods into the butter lowers the temperature quickly, helping it re-solidify. Clarify the butter. You can do this by removing the fat that rises to the top of the melted butter. These butter fats make the butter solidify faster. 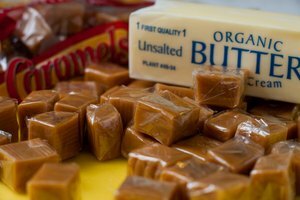 Removing them helps the melted butter stay liquid much longer, even at room temperature. Put the melted butter into a small slow cooker and set the pot to the lowest possible temperature, usually "warm." This will keep the butter melted and is a great alternative to a butter warmer, in case you don't have one or don't want to buy one. If you are going to use a butter warmer, make sure it comes with tea light candles. If not, you will have to buy them separately. If you don't, you won't be able to use your butter warmer. Any time you work with heat or flame, there is the possibility of burning yourself. Melted butter is at a high temperature and can cause burns. Always use the utmost care when handling warm liquids and especially the open flame that comes with a butter warmer.